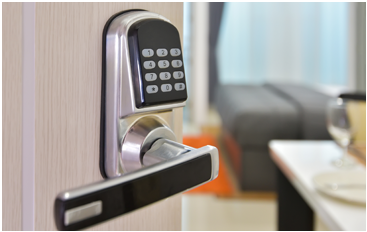 Rather than replacing your locks altogether, contact Penn-Del Lock for affordable lock rekeying and lock repair services in Sussex County. 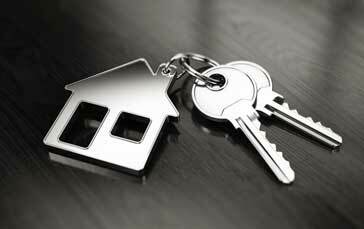 Call us to install a master key system for your property. Perfect for commercial building or rental property owners, see just how convenient having a single master key can be. 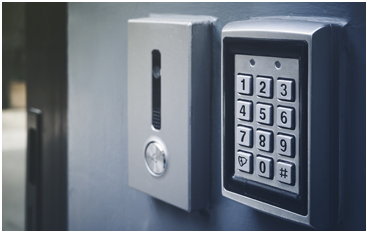 Shop for door hardware at Penn-Del Lock in Rehoboth Beach DE, or get in touch with us when your current hardware needs fixing. 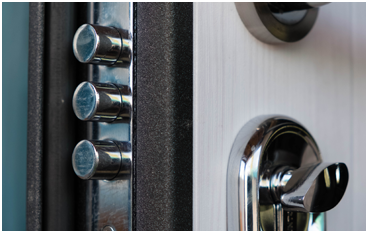 Order a secure safe from us today with a variety of lock options to choose from. If your safe isn’t working properly give us a call to repair or replace it. Penn-Del Lock also can change your safe combination without needing to replace the safe itself. Contact us to learn more! 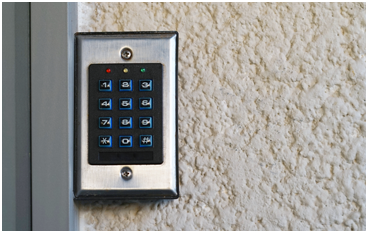 Don’t worry about carrying your keys around anymore with a stand alone access control keypad from Penn-Del Lock. 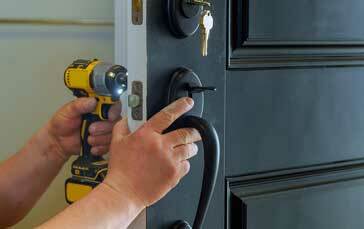 Let one of our experienced locksmiths install new deadbolts for your home or commercial property. Choose between several styles! Hydraulic door closers are another convenience, especially for commercial properties. 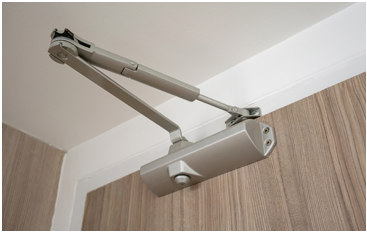 Call us to install door closers for your commercial building. 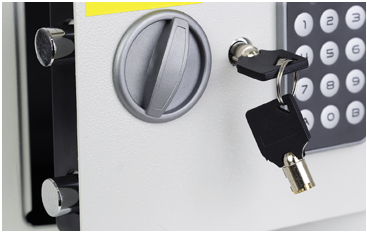 Duplicate as many spare keys as you need with Penn-Del Lock’s key duplication services. 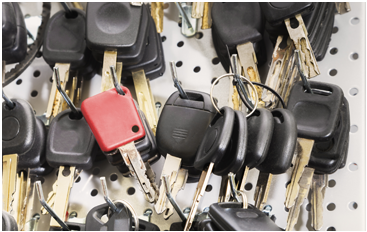 We offer low prices and mobile key cutting that comes straight to you. 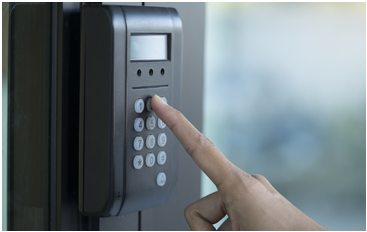 Penn-Del Lock offers several high security products, electronic key control systems and more. Contact us today to install the perfect system for your Sussex County home, business or rental property.